Teenage Mutant Ninja Turtle Fold N' Go Chair Just $9.98! You are here: Home / Great Deals / Amazon Deals / Teenage Mutant Ninja Turtle Fold N’ Go Chair Just $9.98! 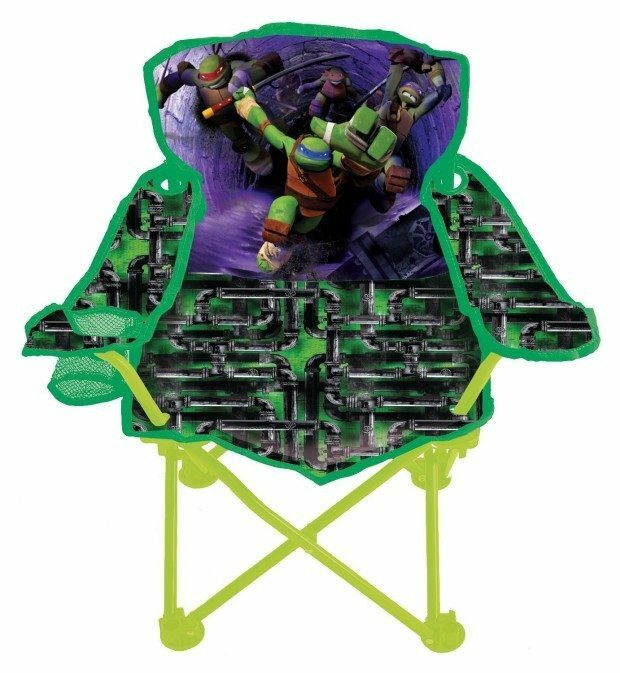 Teenage Mutant Ninja Turtle Fold N’ Go Chair Just $9.98! Head over to Amazon and get the Teenage Mutant Ninja Turtle Fold N’ Go Chair for just $9.98 (reg. $19.99)! This awesome price is only available for Prime members? Don’t have Amazon Prime? Get a FREE 30-day trial HERE. Shipping will be FREE! The Teenage Mutant Ninja Turtles Fold N’ Go Chair has colorful character graphics and is great for indoors or outdoors.